We find that litigants and counsels are indulging in giving publicity to writ petition filed by them by releasing press statement, the Bench said. 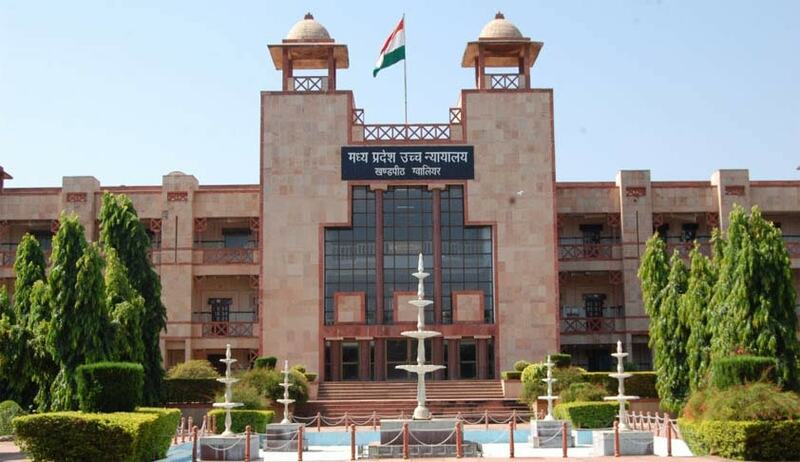 The Madhya Pradesh High Court has come down heavily on a PIL petitioner and his counsel for indulging in publicity stunts by releasing copies of the writ petition to the press even before notices were issued or cognizance taken on their petition. A division bench headed by Acting Chief Justice Rajendra Menon requested the Bar Council of Madhya Pradesh to take note of such happenings and prevent advocates from indulging in such acts by releasing to the press copies of writ petitions even before cognizance of the same is taken by the high court or other courts within the state. The court made this observation while dismissing a PIL seeking CBI investigation in the matter of Rs.500-crore hawala racket scam. “It is only based on the press statements and certain publications made in the newspapers. Not a single document is available on record based on which the prayer for transfer of the case from the police authorities to Central Bureau of Investigation can be accepted,” the court said. “It is a case where we find that the petitions have been filed only to create a commotion, gain, public attention and, somehow, to become popular in the area where they are residing,” the bench said. The court then dismissed the PIL by imposing Rs.50,000 cost, observing that it is filed not in public interest, but in private interest by the petitioners, may be for the purpose of gaining popularity or for any other vested interest or extraneous consideration.